Being a student should be one of the most memorable and productive times of your life. This is the period to gain knowledge, skills and experiences to help you compete well in life. Such periods are not without challenges. Our dedicated academic support department provides a personal and practical support to college and university students to manage their learning and other academic demands. We’re able to provide you with support that is tailored to your needs such assistance with personal care, mobility, meals preparation and nutritional support as well as with academic work and other tasks. We have carefully selected support workers and personal assistants with university and college life experience to support you to attend lectures and social events to enable you gain exciting and memorable experiences at this stage of your life. We’re here to help you at a time that you require assistance, contact our dedicated team which is led by Andrew Malcolm who was previously a Head of student support of a local university to discuss your requirements. Call us today on 0203 643 5295 or request a call back and we’ll return your call. Verity Healthcare Academic Support team are at hand to provide extra help such as one-to-one sessions or more complex care to students with dyslexia, dyspraxia and other physical and learning difficulties whilst studying at college or university. The support services are flexible and tailored around your needs and to help you to enjoy and make the most of your time at college or university. Our dedicated nurses, personal assistants, care and support workers and academic tutors have many years of experience in providing a wide range of provide support in most situations, covering long and short term, live-in care or daily care. Our staff are carefully chosen to ensure their skills and expertise are well matched to your personality and care needs. We find an initial conversational assessment to understand the wide range of needs and support required is the foundation to providing you with first class services. Even more importantly, we offer uninterrupted and steady service by assigning a main personal assistant or support worker who will attend to your needs consistently with a backup staff who will step in when your regular personal assistant is on leave or unable to attend. Receiving care from the same personal assistant and support worker is vital in enabling you to receive exceptional assistance to make your college or university life special and meaningful. When you contact us, you’ll be assigned a dedicated academic support manager who is an experienced educational nursing staff. This manager will work with you to assess and establish the type of support you require, the college or university personal assistant or support worker you’re looking for and the kind of support or care you need. The assigned manager will have oversight responsibility for your care package from start to finish. We implement a care or support plan which is reviewed and where necessary revised to ensure that the care and support you receive meets your changing needs so that you have complete peace of mind no matter your needs. All our services are managed by highly qualified care manager and regulated externally by regulatory bodies such as Care Quality Commission to ensure that the services that you receive are exceptional and tailored to your personal needs. As part of the assessment process, your dedicated manager will communicate with social services and your college or university to identify the facilities that will be suitable to your needs and take the best advice on the appropriate accommodation that will be suitable to your needs. 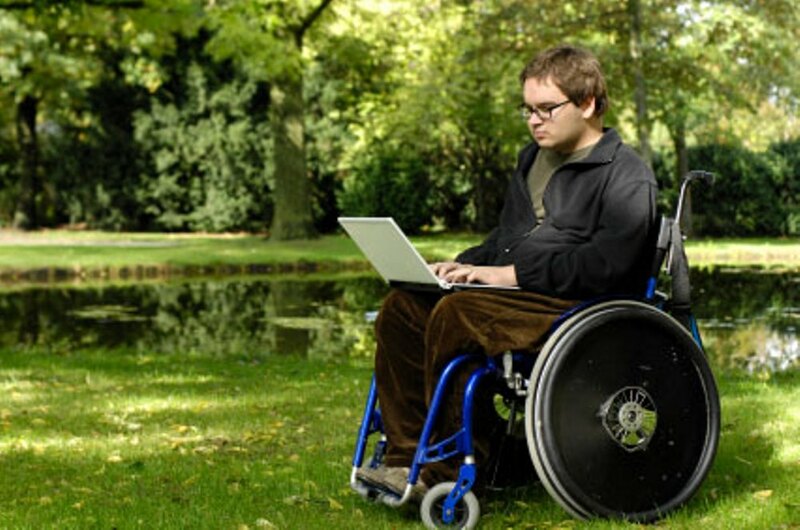 Your assigned managed will ensure that that the right assistive technology facilities including mobility aids are available before you arrive. Your personal assistant or support worker will be available to support you throughout the academic year and time at college or university. You’ll have the cover personal assistant to support you if the main personal assistant goes on holidays and breaks. You can be assured that the same routines will be maintained and the same familiar face will be by your side. Our dedicated academic support services team are available to support you. Contact the team today to discuss your requirements. Call 0203 643 5295 or email us. We are capable of providing academic support services to students at college and university – undergraduate and postgraduate students throughout the UK. Past students who used our services have expressed their great appreciation for quality of services received from our college support workers and university personal assistant and how these services have helped with their education and social life. We’re able to organize bespoke services to suit your specific needs. Get in touch to discuss your academic support needs on 0203 643 5295 or request a callback and we’ll surely return your call immediately. From experience, we’ve found that it is always essential to arrange for academic support and personal care for college university ahead of time and as early as possible. You may have to plan a year or more in advance of college and university admissions and entry. This is to ensure that funding support for your personal and academic needs are in place. We can help your to arrange your needs and to get referral from a healthcare professional. There after we can help you with the assessment process to identify the kind of support you need and also to identify the most suitable support worker or personal assistant to suit your needs and preferences. University or College provide support for students with disability to ensure that they start out well with further and higher education. You may contact the learning support department of you college or university and speak with the learning support coordinator or disability advisor about disability allowance and any other needs and the type of support they provide. You’re only allowed to contact and apply for Disabled Student Allowances when Student Finance England has asked you to do so. This is why it is absolutely essential that you contact Student Finance England as soon as possible and let them know your circumstances. 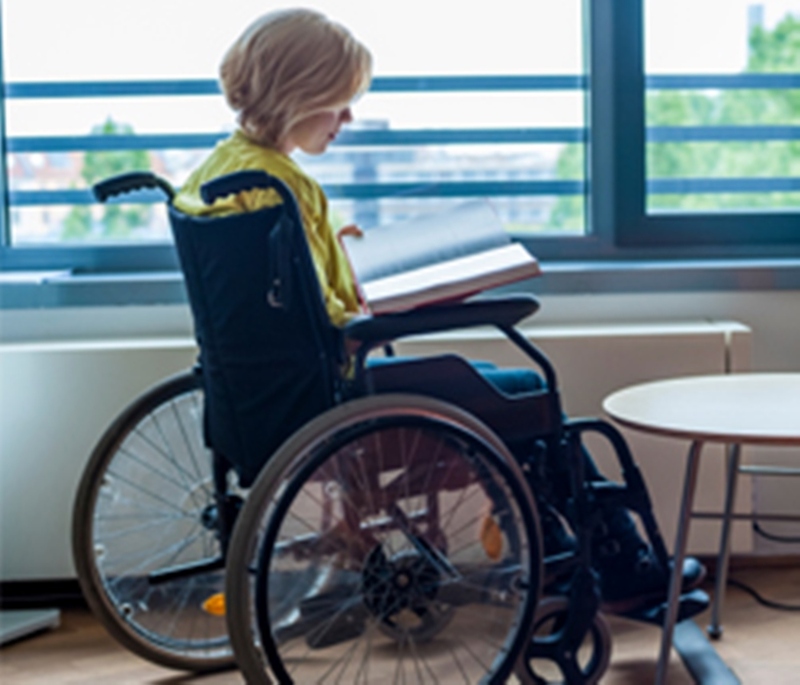 The Disabled Students’ Allowances (DSA) can offer students extra financial support up to about £25,000 based on the nature of course or course intensity. You’re strongly advised not to buy any equipment until you’ve been assessed by Student Finance England – you won’t be reimbursed for it. If you’d like us to help in contacting the relevant institutions and persons on your behalf, please contact us today. Here’s what our clients say about the quality of academic support they receive. We’d love to hear from you so we can support you achieve your life dreams and educational aspiration. If your require further information on Academic Support Services, or any of our services, please contact one of our advisors on 0203 771 5653 or email us: info@verityhealthcare.co.uk. We’re available throughout the week 24/7 to talk through the academic support services and any other options available to you. Call 0203 643 5295 or request a call back and we will return your call.